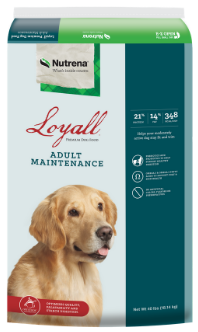 Loyall Premium Pet Foods are made with high-quality ingredients to provide complete and balanced nutrition for your canine family members. 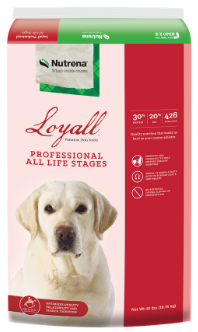 They're a great way to make sure your companions are well-fed, happy, and healthy at every age and activity level. 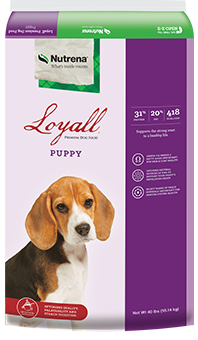 Helps your moderately active dog stay fit and trim. 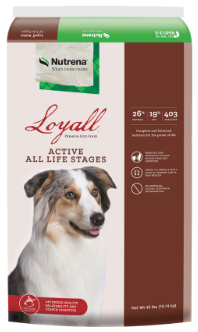 Sustainable nutrition for top-performing canine athletes.